1. 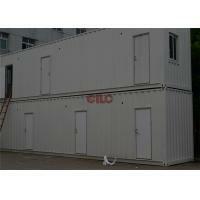 ISO shipping container has 20ft 40ft 40HC,so each unit can be combined intomany types building. 2. 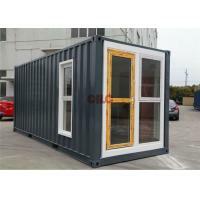 Shipping container house can be installed and transported easily and quickly. 4. Shipping container house is strength enough in anti-seismic,water proof,sound proof and insullation. 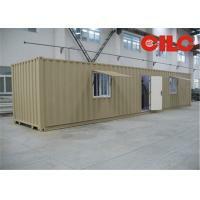 20ft Modified Container House/ISO 20ft Shipping Container is modified from the standard shipping container. 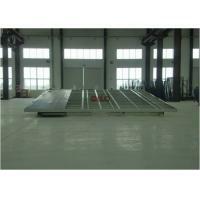 It can be used in Army field, Oil field, Construction Site etc. This 20’ft modified container is customized. 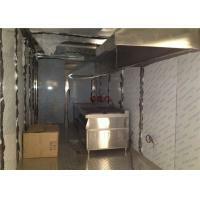 Four 20’ft units are combined together as one restaurant. 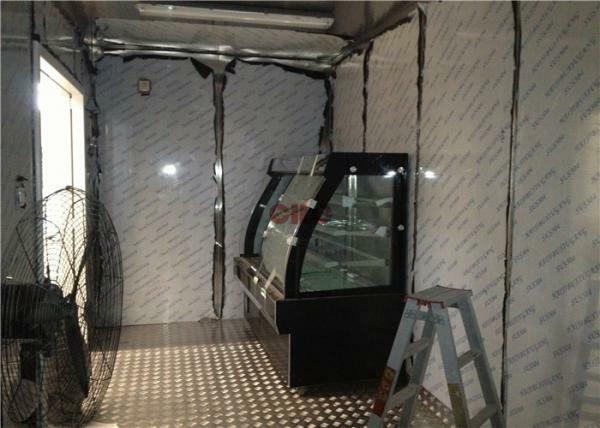 It includes operation stage, refrigeration storage with removable door, steel stainless double sink, freezer, plumbing and electricity system and so on. 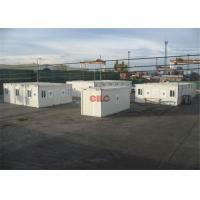 CILC has more than ten years’ experiences in designing, producing, installing and maintaining the modified container houses. Our containers have been shipped to lots of countries all over the world. 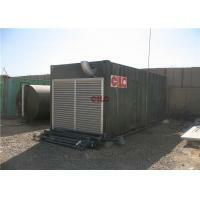 CILC is a famous brand in manufacturing container field.